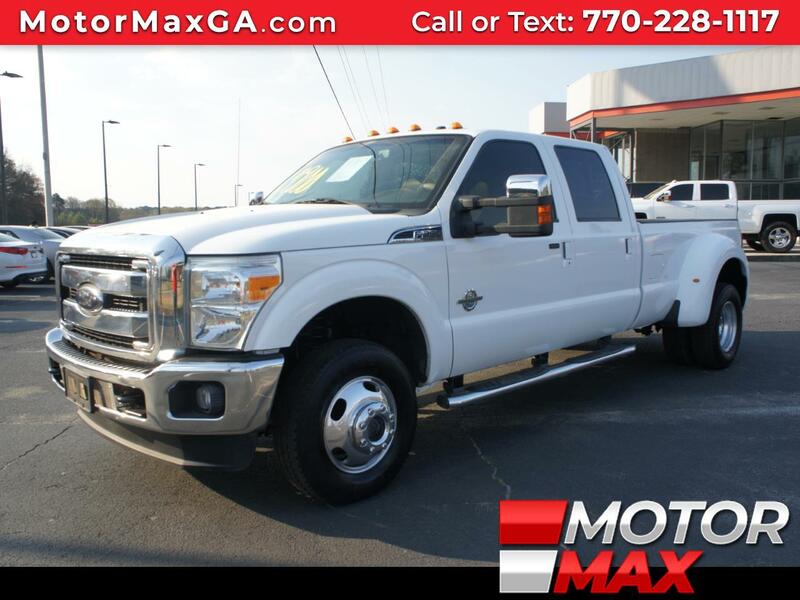 Redefine the road with this 4WD Diesel Ford Truck is loaded with Running Boards, Alloy Wheels, Sunroof, Tow Package, Leather, CD Player are just a few listed features. It's time to drive with the best! Propel yourself into the future with this Ford truck. Come by today and take it for a test drive! Ford is America's truck leader! Engineered to last since the Best Never Rest. You don't have to pay premium prices for a premium car shopping with us! With a large inventory and wide selection of models our GOAL is to help you make a CONFIDENT decision and buy the vehicle that's RIGHT for you! All of our vehicles come with a Carfax buyback Guarantee. Our vehicle service contracts provide you with peace of mind so you know that when unexpected repairs are required your wallet is protected. Vehicles have a lot of parts and unfortunately sometimes they break. We offer easy affordable protection and these benefits give you peace of mind and keeps you on the road.